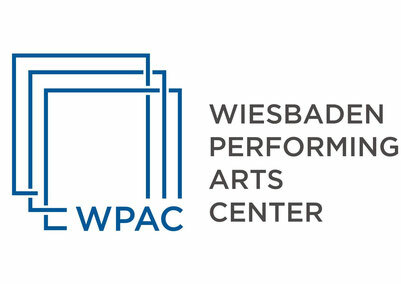 You would like to volunteer for a cast or crew position at the WPAC? If so, we would love to have you onboard! and we will let you know how you can join us!